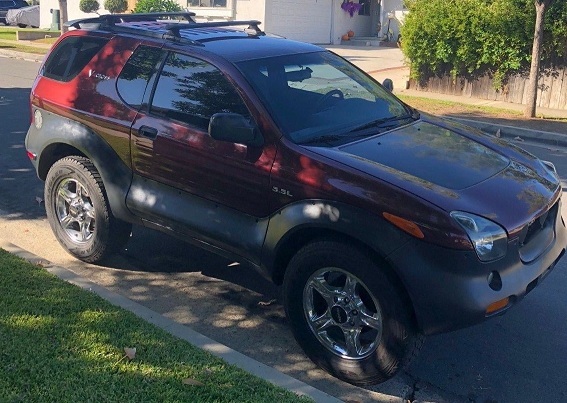 This SUV is a Very rare 2000 Isuzu Vehicross 4X4 with only 86K original miles, 3.5L V6. – Clean Carfax and Autocheck Available , NO ACCIDENTS !!! – Suspension feels very tight. – Brakes stop the vehicle very well. – No engine warning lights of any kind. – All power equipment works. – A/C blows very cold, heat is hot. – Exterior paint is in Great condition. – Body is extremely straight. – Body hardly has any scratches on it. – Interior is in great condition. This is a non-smoking vehicle. 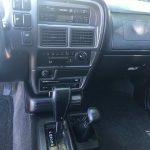 – Factory Isuzu Recaro seats are in fantastic condition. 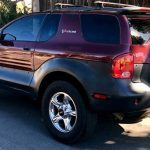 – All power interior windows / mirrors / cruce control / defrost mirrors / cd changer . – The rarity of this vehicle is off the charts. 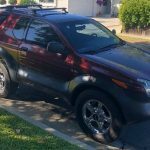 – You can easily tell that this vehicle was kept in a dry state or garaged kept. – 3.5L V6 has plenty of power. – Torque on demand 4X4 system works as it should. 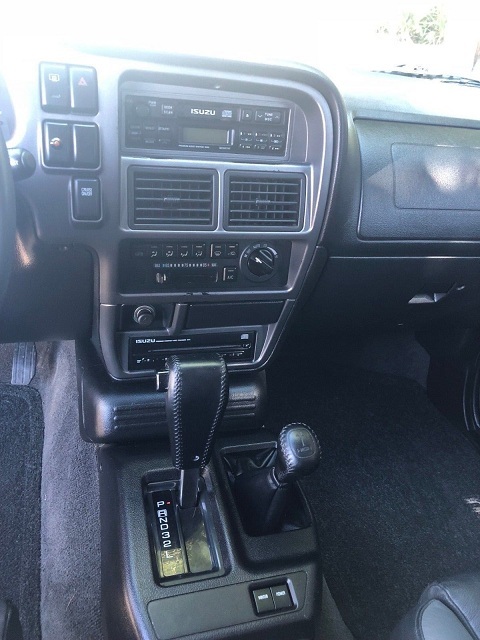 – Transmission shifts smoothly through all gears. – No aftermarket parts. 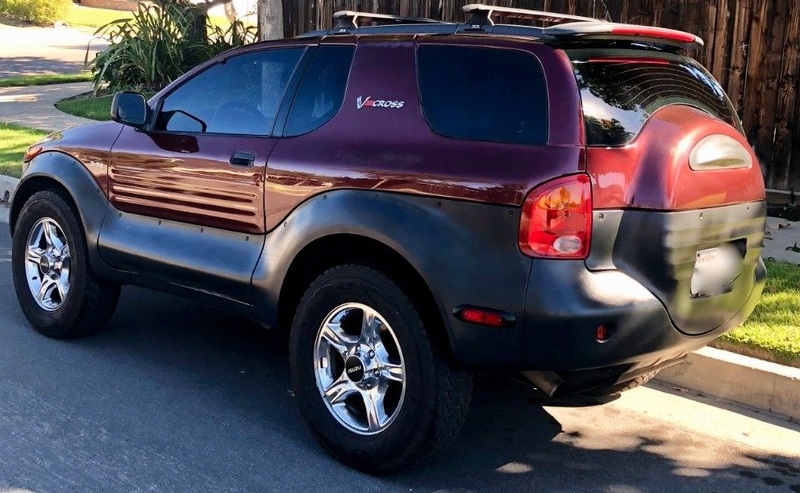 This is an all original Vehicross.